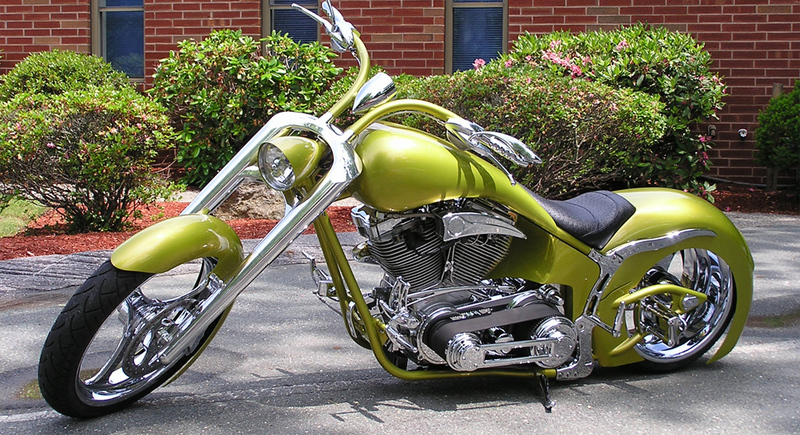 Home / Archive Category: "Complete Bike / "
Deano’s custom painting has been painting motorcycles across the nation for more then two decades and we are proud to show what we have to offer. 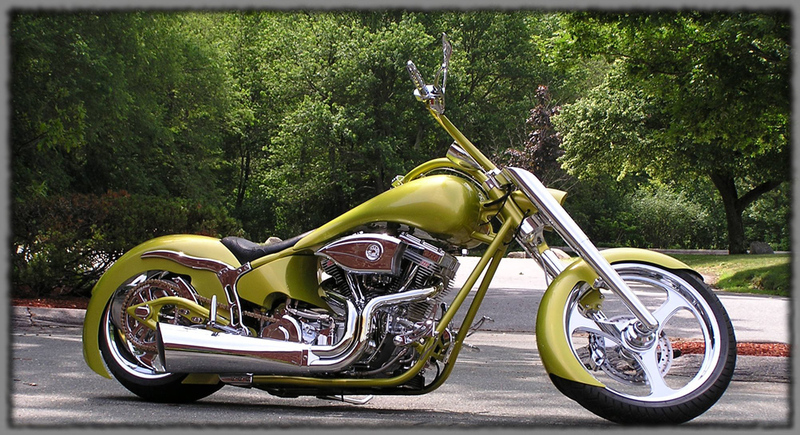 This unique chopper is a recent project from Deano’s custom painting. Whether you need a custom paint job with graphics, flames, air brush, chicks, or anything your mind can create, we can do! We are located in Mesa, AZ where the weather always allows us to shine!